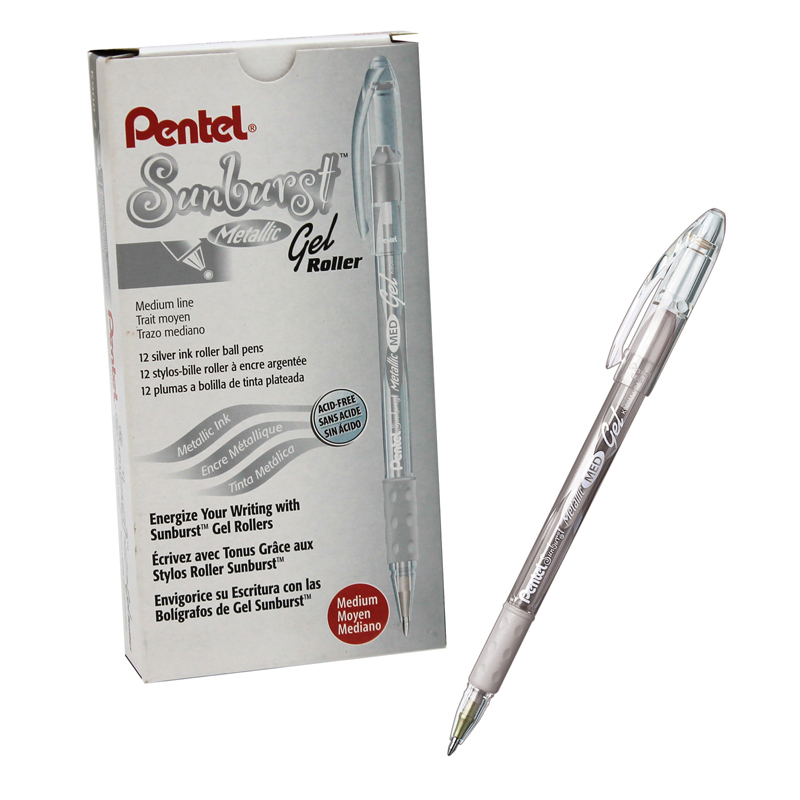 Bold marks on glass, plastic, film, paper, metal, rubber, tile, and more. Marks wipe clean from non-pourous surfaces. Paper wrapped with tear string for easy sharpening. Marks from brown (high heat) remain readable to 1700 degrees farenheit (other colors remain readable to 175 degrees farenheit). 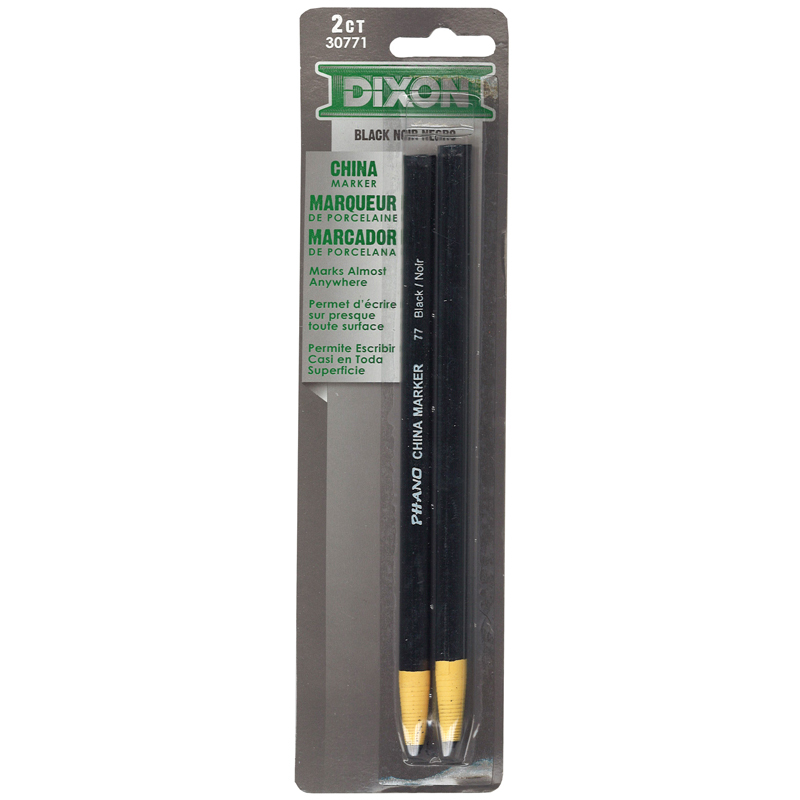 5 markers a pack, bundle of 12 packs, 60 markers total. 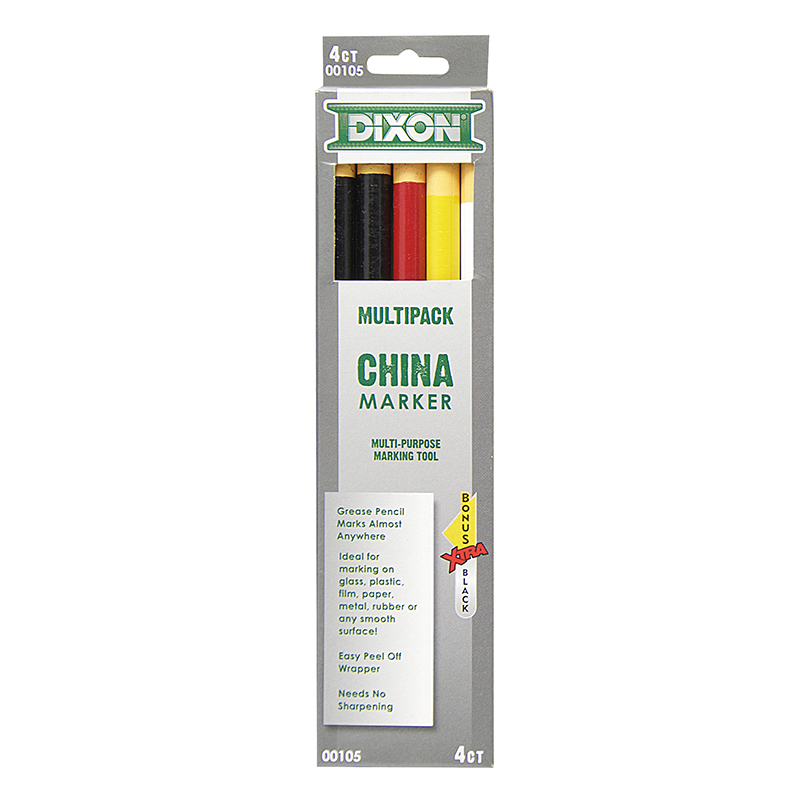 The (12 Pk) Dixon China Markers Asst 5per Pk can be found in our Markers product category within the Arts & Crafts.